The end justifies the means they say. This, however, has a lot of correlation when it comes to food. Food is an art. Creative combination creates the perfect mood a lovely end product. Just that sometimes the raw materials (ingredients) create an iota of doubt as to how such a presumable mess can end up perfect. African cuisines are lovely when the right spots are hit in the method of preparation. Without a doubt, Akara, Chakalaka, Alloco, Fufu, Jollof, Attieke, Kelewele and Suya are among the best continental dishes in the world. As to how they are prepared, sometimes you have to go through ‘dark moments’ to see the light at the end of the tunnel. Food is also life. Sometimes the tenderness of a touch of garnishing can do so much to complement its taste. The aroma can also be a turnoff or a put-off. Don’t judge a book by its cover only or a food by its look or smell. Some ingredients have a way of metamorphosing from its bad smell to produce an impeccably good taste. “Momone” might come to mind when bad smell and good taste are put in the same sentence. But hey, hold on. There are more. With health benefits including aiding digestion, good sight, controlling diabetes, hypertension and cholesterol level, locust bean is not your average food ingredient.The locust bean when boiled and fermented is known as dawadawa in Hausa.Its uses include seasoning of soup. Despite its smell, dawadawa makes delicious meals. 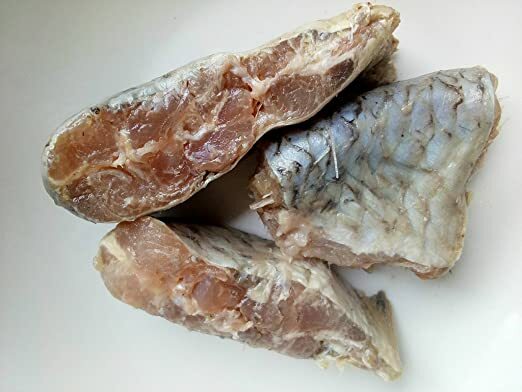 Preservation of food ingredients is key when it comes to cooking and fermenting fish is one traditional way to preserve it.The use of momone has been at the heart of many foods in African homes. At first meet, it is that stinking thing called fish. On the second meet where food is actually ready, yummy yummy! 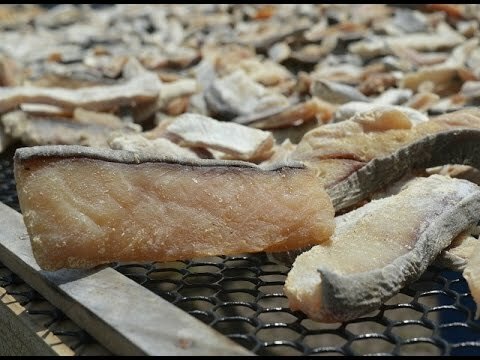 Not in the region of momone but salted fish has also got its own unpleasant smell. However, it has a unique way of improving a recipe, helping it to channel its inner greatness and uncovering its delicious capabilities.Talk of stews or soup and koobi got you. If you’ve ever entered a kitchen, that pungent smell from an aged onion may have annoyed you at some point. But don’t write it off just yet.It has values you’ve never imagined. The taste, once it transforms into an end product, is something you’ll relish for a long while. It is used in many insults where one’s body odour is likened to Kako. That should tell you how awful that smell could be.But it’s not all that bad. Kako in a meal can be pure gold. It has a way of elevating the flavour of food. Don’t mind the smell, mind the taste.